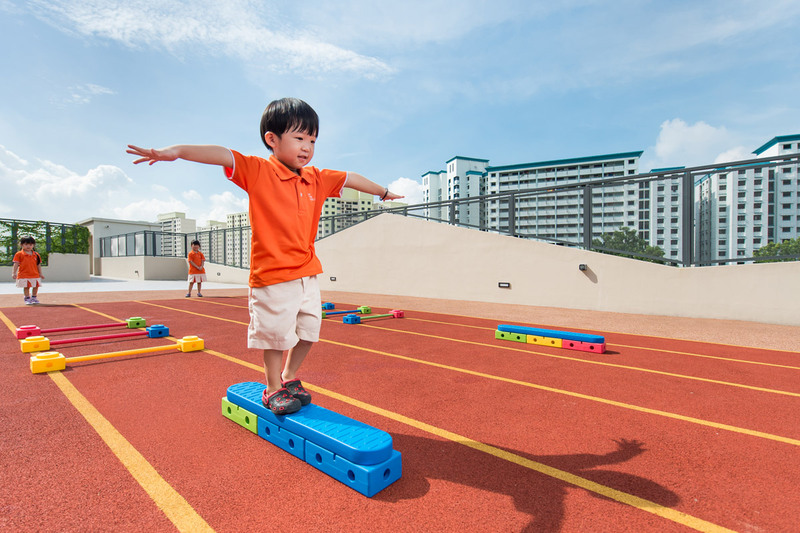 Physical activities and sensory motor experiences are important in the early development of the brain, inculcate good health habits and build up the physical fitness of children. 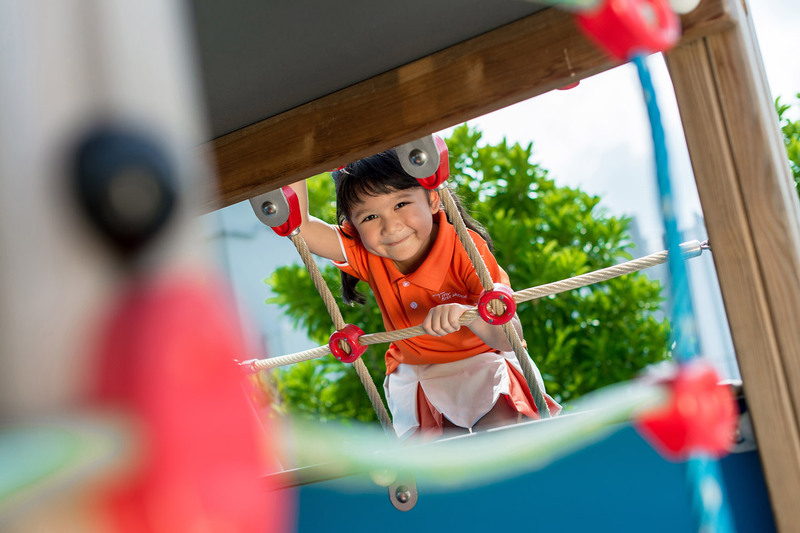 With good modelling and instruction, children can be more skilful in controlling and coordinating their body movements in activities such as cutting, threading, walking, bending, throwing, catching and applying them in life. By finding joy in movement, it lays the foundation for them to continue to be more active and more inclined to incorporate regular physical activities later on in life; as well as perform different functions that requires body coordination effectively. 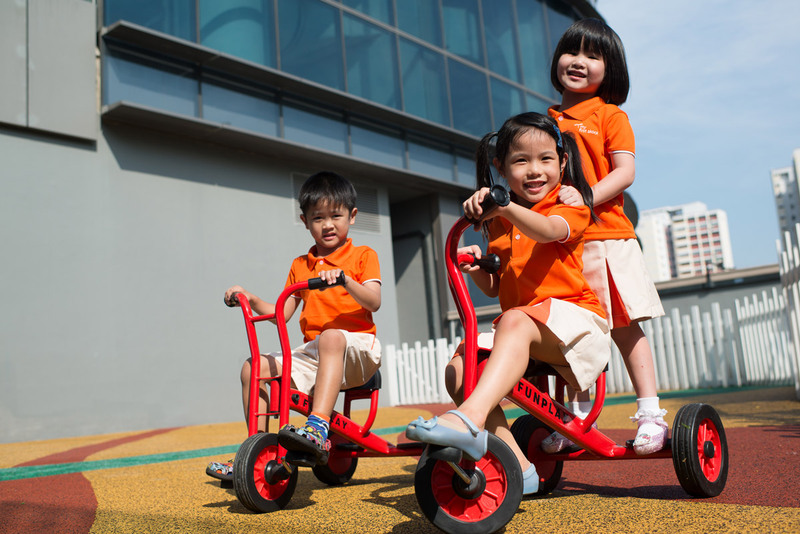 This is why My First Skool emphasizes on and encourages outdoor play by offering highly engaging and enriching activities. 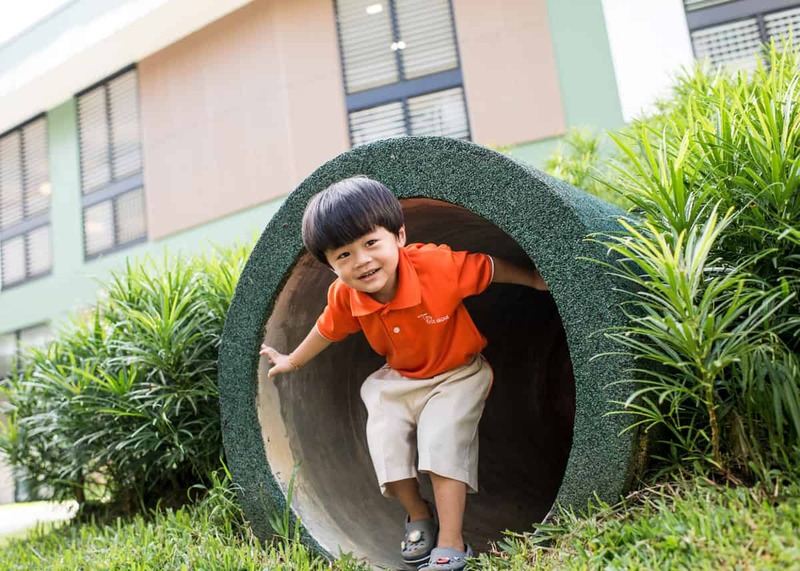 Check out the variety of activities that My First Skool offers for outdoor learning and play!